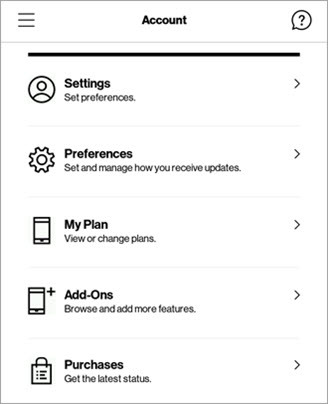 Available settings vary based on user type (e.g., Account Owner, Account Member). 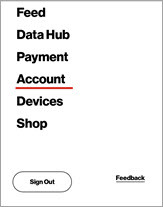 If prompted, enter your My Verizon password, then tap Sign in. If prompted, tap I agree to the Terms and Conditions then tap Purchase.